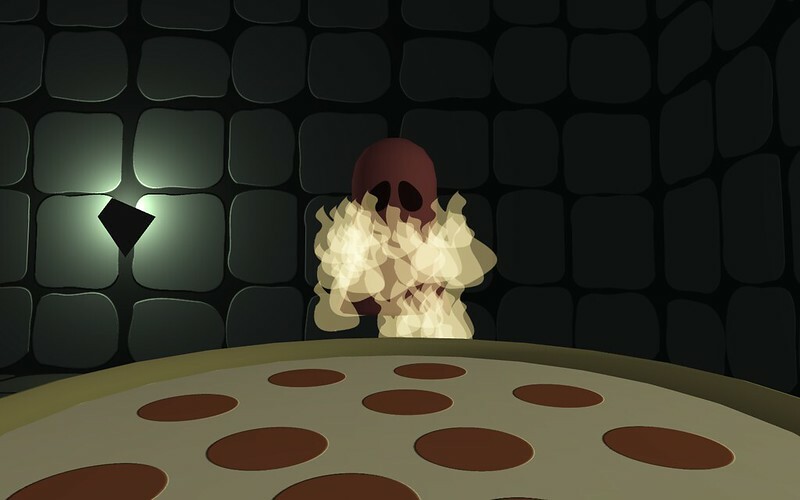 Pizza Wizard is a short Unity sketch in which you shoot one of two kinds of magical pizza (switch by hitting spacebar) at invincible spooks for absolutely no reason. It is based on a ridiculous game name Maré Odomo and I came up with once upon a time. 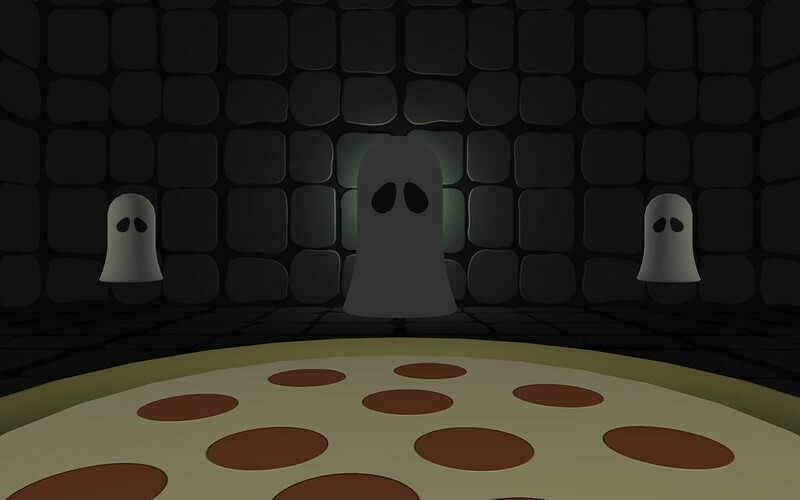 You can try Pizza Wizard online or download it for Mac and Windows. 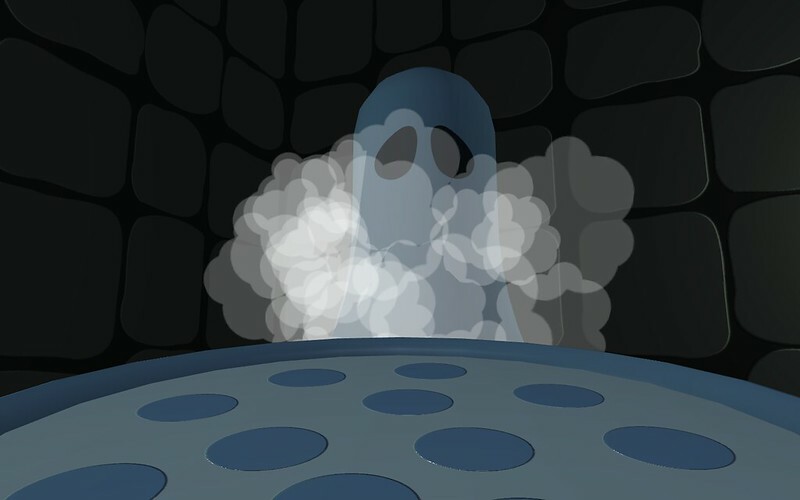 This project was created for Digital Spaces, a class at ITP taught by Aaron Meyers and Tabor Robak.